It's definitely been all about the nails for me this March and I'm in love with the new Leighton Denny 9 Piece nail collection for Spring 2015. It's sold on the QVC website here for £39.50. It includes three nail varnishes, a protective base coat, a glossy top coat, quick-dry nourishing nail drops, a hand cream, a nail colour removal kit and a buffer. As an added extra there's a beautiful floral makeup bag to store it all in. Here's a few photos and I'll include mini reviews below. The Undercover Base Coat protects the nail against unnecessary damage and discolouration from strong nail colours. I'd say it's very close to the quality of OPI Nail Envy at a fraction of the price! 'Morning Dew' is a gorgeous spring green to quickly liven up any outfit. The lasting power is outstanding. 'I Like Lilac' is an eye-catching purple shade which is similar to the OPI 'Don't be such a Budapest' shade I mentioned in my last post. 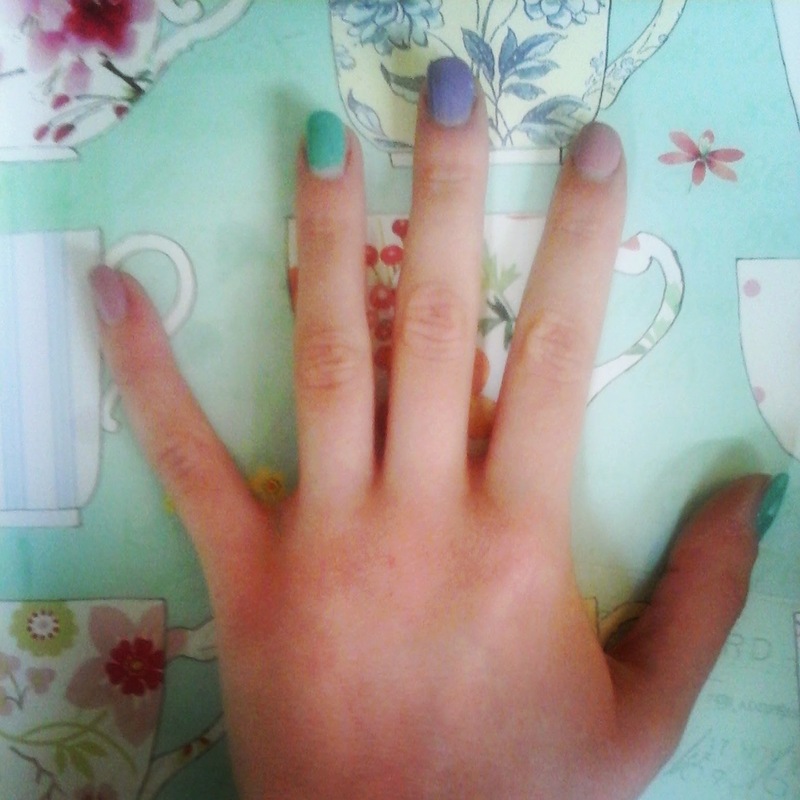 Click here to read my Spring Nail Inspiration piece. 'Rosey Posey' is a muted vintage pink that's perfect for everyday wear. The Crystal Finish Top Coat adds a beautiful gloss as a final touch. I've been impressed with it's resistance to chip. Well done Leighton! The Fast-drying Miracle Drops speed the process up even more and has the added benefit of nourishing properties for the nail and cuticles. The Best Defence Spring Floral Hand and Nail Cream is highly moisturizing and more lightweight than L'Occitane shea butter handcreams. The smell is floral but not too overpowering. Remove and Go Polish Remover Pot - I don't know how I've managed so long without own one of these genius inventions. 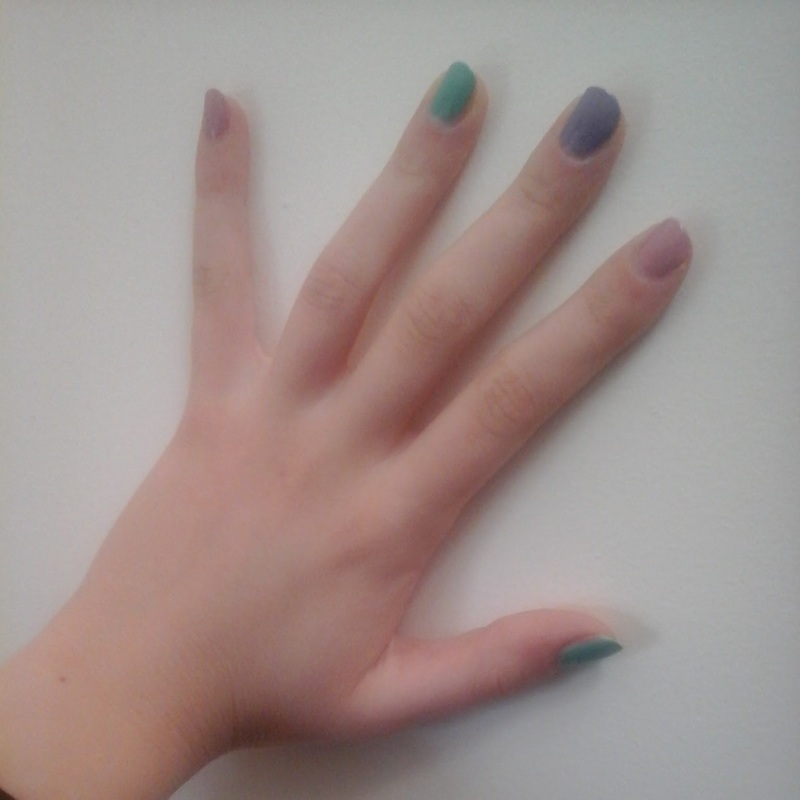 No longer will I have chipped nails for days on end because removing it is so laborious. Big thumbs up from me! The Floral Buffer is brilliant for treating ridged nails, and who doesn't love a floral pattern? 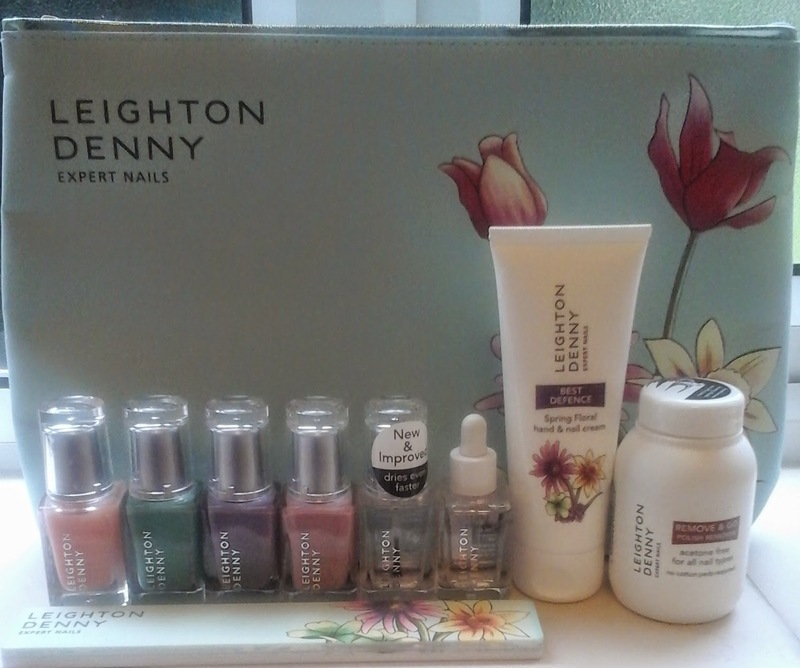 Have you ever tried a Leighton Denny product?